Date and Place of Decease: 17.11.1920 ? 20.05.1877-DD.08.1877 1. pešia brigáda, Seito detašované sily? DD.08.1977-DD.10.1877 štábny dôstojník 1. pešia brigáda, Seito detašované sily? 20.05.1877-DD.08.1877 1st Infantry Brigade, Seito Detached Forces? 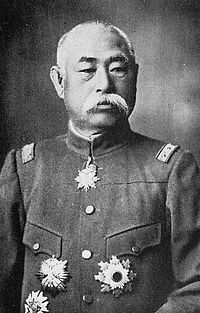 DD.08.1977-DD.10.1877 Staff Officer, 1st Infantry Brigade, Seito Detached Forces?